LUXURY PACKAGE UPGRADE INCLUDED! BRAND NEW NEVER LIVED IN! Complete with WCIs full warranty! 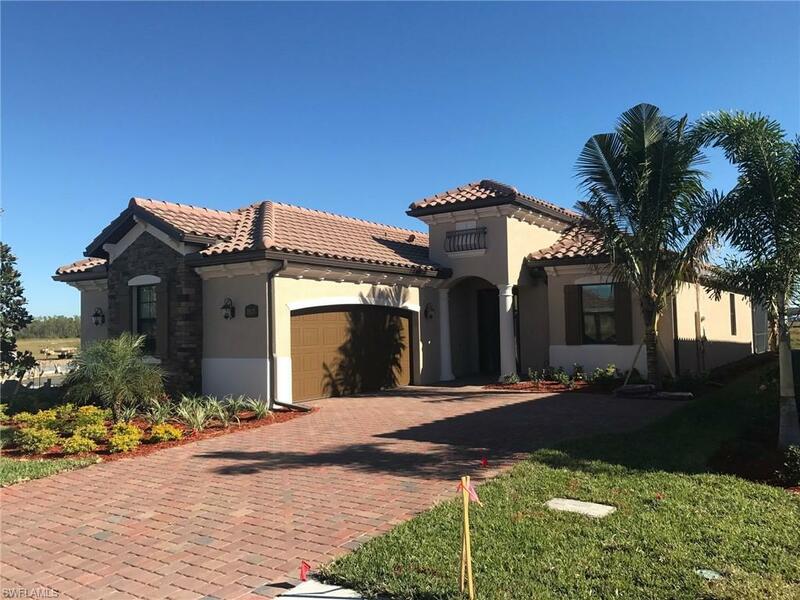 Origl price $486,693 now disc to $450,000 for a quick closing! 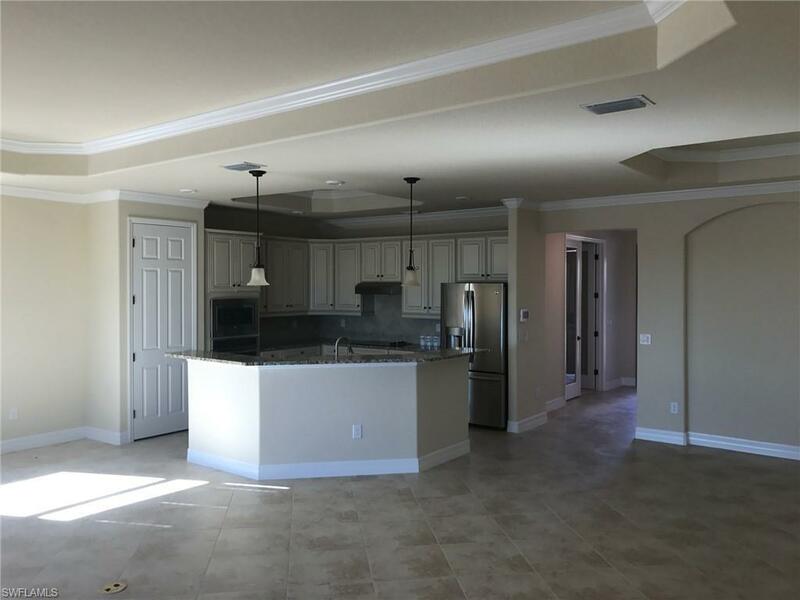 The Victoria is a great open floorplan with tons of upgrades including tall doors & ceilings, impact glass on all windows standard! Situated in Pelican Preserve, one of WCIs biggest 55 & better community, the "get-away begins every morning at the library where your morning cup of joe is served complimentary! Keeping it fit is easy with pickle ball, tennis, bocce, fitness, aerobics, & indoor swimming pool. Then relax with a massage, lounge at the resort pool, or enjoy 2 full service Restaurants. Theres something for everybody with a social directors filling calendars full of activities & events at the indoor movie theater, art room, card rooms, & Town Center! This is the community for the ultimate active adult lifestyle. 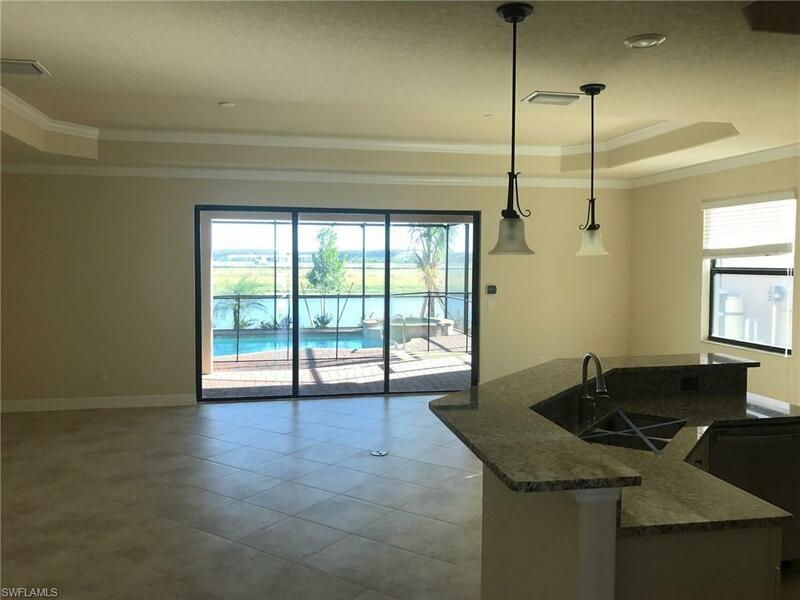 Located in the newest, most prestigious Treeline Corridor of Fort Myers, youre just minutes to the Airport, shopping & dining galore, Spring Training Stadiums, & more. 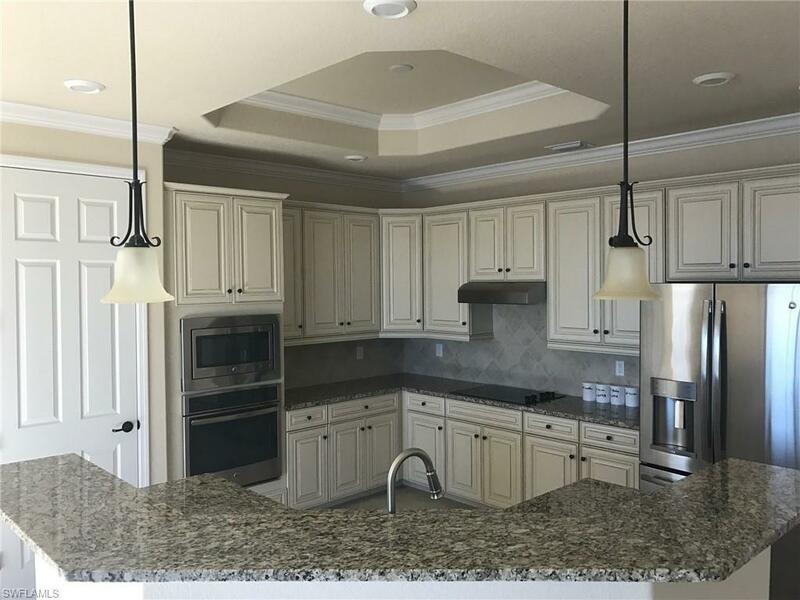 PICS & VIRTUAL TOUR ARE OF A VICTORIA WITH SIMILAR OPTIONS IN A DIFFERENT COMMUNITY. Home will be complete Nov 2018.